Lincoln added that the homes mentioned in the Reuters story were just a tiny fraction of the 37,000 homes it manages. Reuters also described limited legal recourse military families have when dealing with powerful private military companies. Civilian tenants or off-base residents often have the option to sue, move, or withhold rent for repairs. 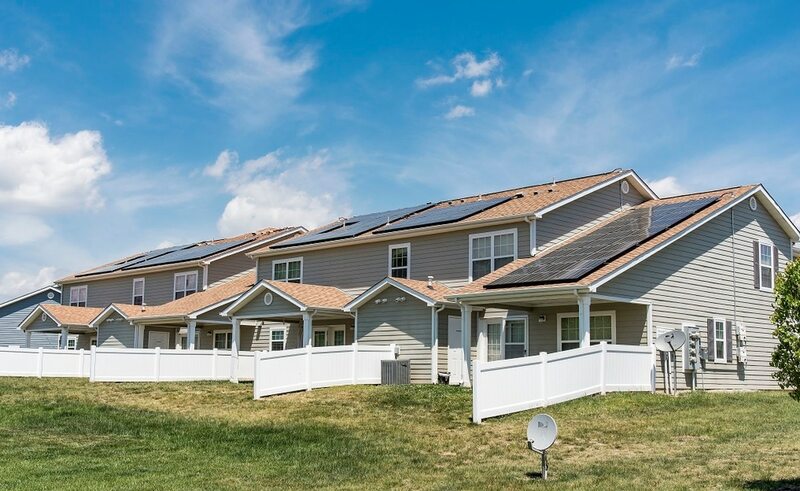 “When families have concerns or problems, there is a clear process for escalating complaints to our company and other private partners, housing officers in the military, and ultimately the base command,” Lincoln Military Housing said in an emailed statement to Marine Corps Times. With "more than 7,000 family housing units at Camp Pendleton, the potential impact to families is immense and alarming,” the letter from the California senators reads. • Will Lincoln Military Housing and the DoD provide a coordinated strategy to remedy the problems that have been allowed to persist in Camp Pendleton’s military housing? • Will Lincoln Military Housing and the DoD provide a coordinated assessment of other military bases where similar corrective actions should be implemented? • Will the DOD provide a plan to ensure that those impacted by these conditions receive medical treatment? • Will the DOD provide recommendations on policy or legislative solutions to allow for greater accountability in public-private housing partnerships? • Will the DOD provide a report on military housing partner companies that have similarly been unable to meet the minimum health and safety standards expected for military families? “We welcome the interest of public officials in learning the facts about the housing and services we provide to military families and look forward to working with them and other stakeholders to ensure the best experience possible for our resident families,” Lincoln Military Housing previously told Marine Corps Times in an emailed statement.